It’s the time to change your habits! 1. Make a plan and stick to it – schedule your workouts in just like you would any other meeting you’d have in life. The more you do this, the less likely you are to skip workouts. Do your best to not book over these sessions. Consider them appointments to yourself and your own self-improvement. 2. Find five minutes – you’d be surprised what you can achieve in just a few spare minutes. 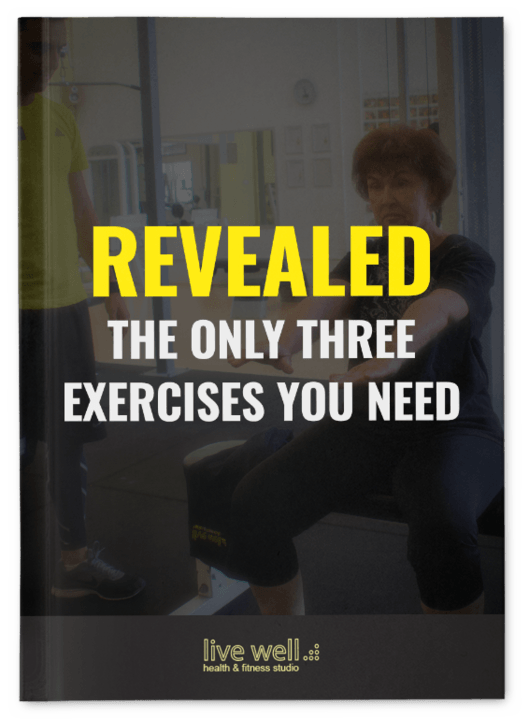 Have you heard of Tabata training? Try it out. Let’s take squats for example. Do as many bodyweight squats as you can for 20 seconds, then rest for 10 seconds. Repeat this until a 4 minute timer has expired. Then carry on with your day. If you can do this a few times per day, you’ve just pasted yourself together a nice little workout. 3. Delegate like crazy – are you taking on the world, when you don’t need to? Plan to have others around you, be it family and friends, help you with the smaller daily tasks. 4. Think positive – negativity breeds inactivity and releases hormones that are counter-productive to weight loss. 5. Be yourself – make sure your workout plan suits your personality. It’s crucial for success that you don’t follow the plan of someone else, and have your own input. If you’re not a runner nor interested in running, you’re not going to stick to a program filled with running for example. Passion and interest will breed a higher likelihood of you sticking to the plan. 6. Rise and shine – wake up 20 minutes earlier than you normally would, and plan out your meals for the day. Cook in bulk, and have things chopped in advance. Store food in containers in your fridge. The more you plan your meals, the less likely you are to eat junk food when you are out and about. 7. Ditch your ride – wherever realistically possible, walk instead of driving. Walk, instead of using public transport. The stairs, instead of the lift. You get the idea. 8. Hit it hard – make sure you’re using “bang for your buck” exercises, that give results in a short period of time. I like to use compound movements for those that are strapped for time. A compound movement is where you’re using more than one muscle at a time. For example, a pushup works the chest and the shoulders and the triceps. A shoulder press works the shoulders and the triceps. The more muscles working at once, the more calories you burn. 9. Wear your pedometer – merge this with point #7 and ditching the ride. 10. Work while you wait – tend to messages and emails when waiting in line at the supermarket, call people when you’re walking to a destination. Point is, find things to do so you reduce pressure and stress off other times of day. Free up that time of the day… for you guessed it, more exercise! Where Do You See Your Health In 10 Years?